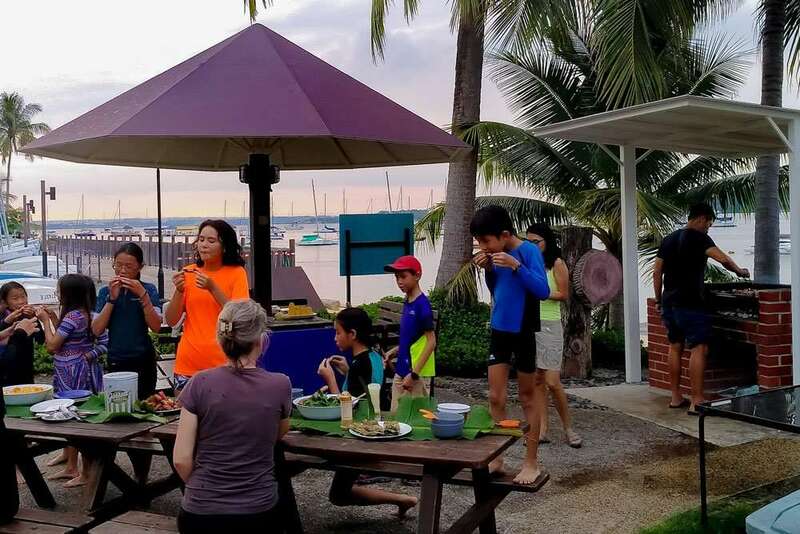 Enjoy a breath-taking views of Changi Beach and the cool sea breeze while sipping wine at the Chalet verandah, or simple organise a cookout with your family at the private barbeque pit located right at your door step. For booking, please send in your booking form via email to enquiry@csc.org.sg or fax: +65 6542 4235. A confirmation will be sent to you via email once your booking is confirmed. The Club has 8 chalets open to members only. 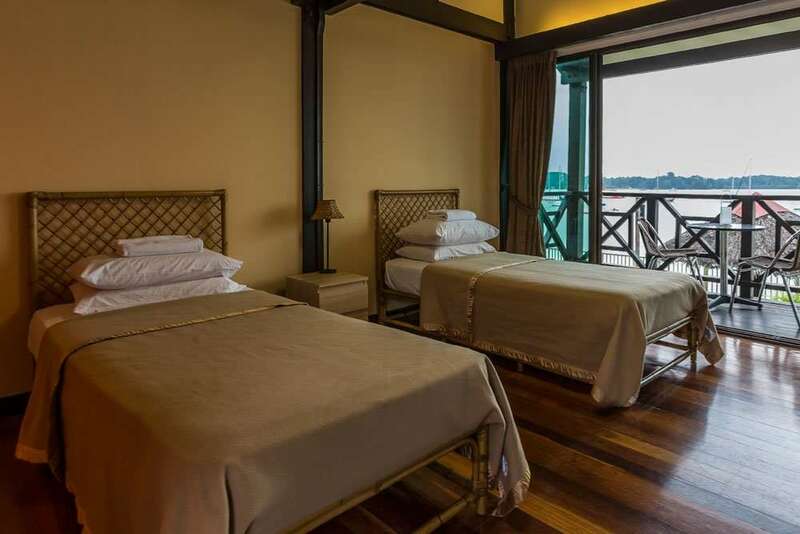 Members are allowed to book a maximum of 2 chalets at any one time. Check In time is at 4:00pm. Any cancellation has to be done at least 48 hours in advance or will be subjected to one-day penalty charge of $96.30. Club members are allowed to book one pit at a time.